Caleb joined me on the most recent edition of DSMA Live: ‘Rents, only this version wasn’t live. 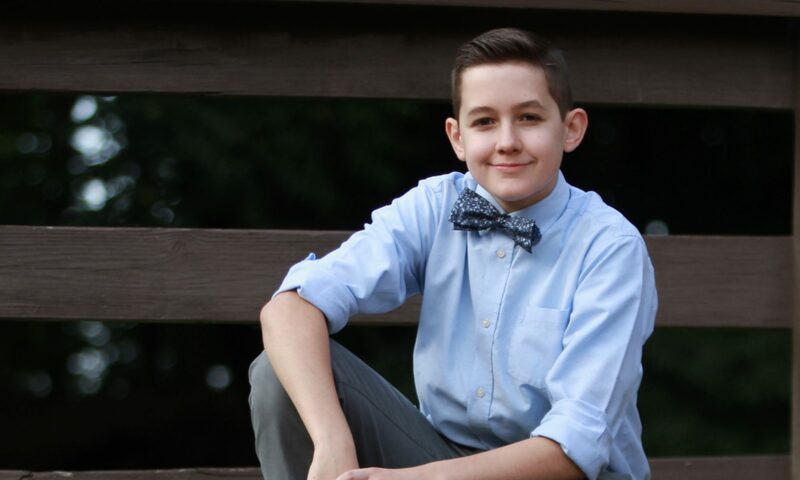 In our first prerecorded show, Caleb and I talk about his diabetes tools and how his role in his care has changed over the nine years with which he’s been living with type 1 diabetes. Please see our comprehensive review of the OmniPod UST200 system which still applies to the UST400 system. Executive summary of our review of the UST400 system: lighter, more discreet, better performance, improved range, minor annoyances of new ID screen and multiple confirm screens. Negligible failure rate. The smaller Pod is the most noticeable change for us, as users for over six years. Caleb’s reaction was immediate and dramatic. It is lighter and more comfortable. For days he continued to comment about it – less noticeable under his clothes, could barely feel it, and it’s so light. Caleb never ever complained about the former Pod. 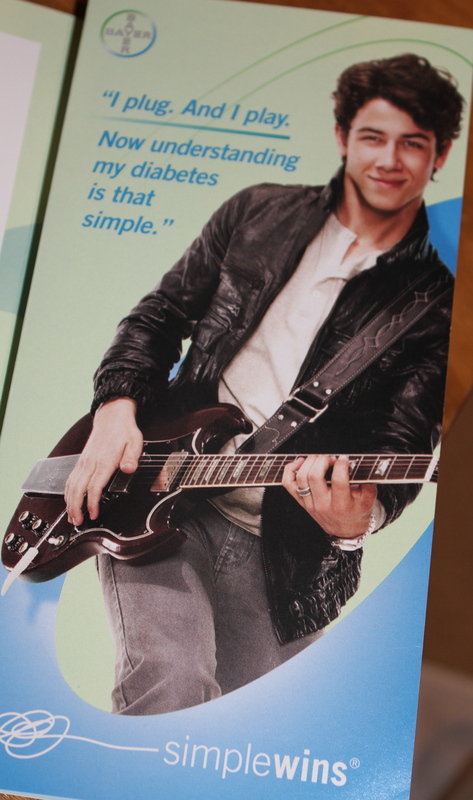 He doesn’t complain about much when it comes to diabetes, and he’s also not easily impressed by diabetes developments. So for him to go on and on about how awesome the new Pod is, is noteworthy. The range. 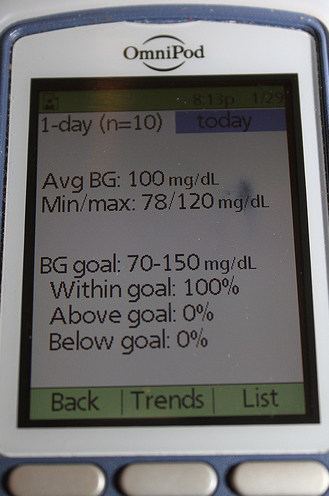 It is nothing like the increased range that the Dexcom G4 provides, but it is improved. I have found that at times I can be in the hallway while Caleb is in his room sleeping and change a basal rate. In a vehicle, I can deliver a bolus without having to reach back or pass the PDM. Little things like that are a nice plus. It’s not completely reliable though. Particularly if the Pod is on Caleb’s back and he’s facing me thereby creating a barrier between Pod and PDM, connection can be difficult. IOB on the home screen. Easy peasy, always at the ready. I no longer need to continuously do math to figure out what’s left of delivered bolus’. Caleb is also much more aware of IOB since it’s in his face all the time. That’s pretty much it. Other than that it’s business as usual for us. I was really looking forward to the new IOB calculation. I thought this would be a significant improvement for us. It’s not. After so many years of dealing with IOB, we’re so aware of it, that the calculation is nothing more than a verification for us. Although the improvements from our perspective are few, the smaller Pod size is a substantial enhancement – much more than I expected. Not only does Caleb find it more comfortable, but we’re getting improved insulin delivery. Caleb is back to changing his Pods every three days rather than every other day. His blood sugars have also been much more consistent – this may or may not be to the new Pod. 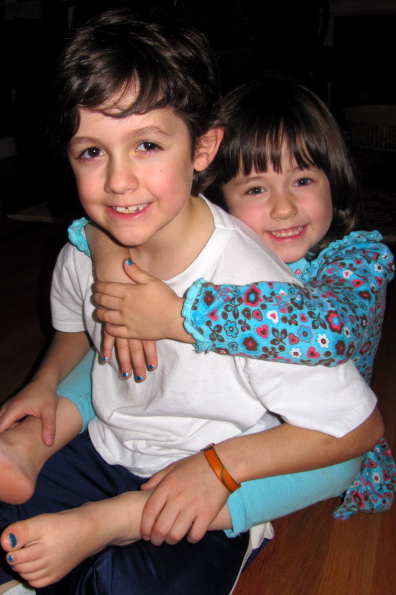 He’s on a new schedule at school which may have something to do with it, but I think the Pod is a contributing factor. As far as error rate, for several months this was not an issue for us. Over about five months we maybe had two errors.This has changed since the temperature dropped and coats went back on. We seem to be having a static issue. We had this during the first winter of using Omnipod, but not since. After years of going into school for maybe one Pod error a year, I’ve been into school several times in just the past few weeks to change an errored Pod. It seems to be coincident with putting on or taking off a coat. I hope Insulet will figure this out soon like they did with the older Pods. The ID screen is fun – I can change the name to something funny like “Foxy” after Caleb spent a week singing, “What Does The Fox Say”, to give him a chuckle the next time he turns it on. He can do the same – leave me little messages to make me smile. It’s also annoying – especially for night checks. I suppose the increased range increases the risk that the wrong person can get bolused when there are multiple Podders is the room. Since there are none in our proximity, it would be nice to turn it off. The extra confirm screens are also a minor nuisance and even less so than the ID screen, so it’s really not even worth mentioning. We are very happy with the system. We’ve spoken to Caleb about trying out other pumps. He is not interested. He values the tubelessness of OmniPod over anything else that is available for insulin pumpers today. This was after a few other lows – like 30s lows – that we didn’t verify. We just treated, only to see something like 300 pop up a couple hours later. Three was not our lucky number for a few days. 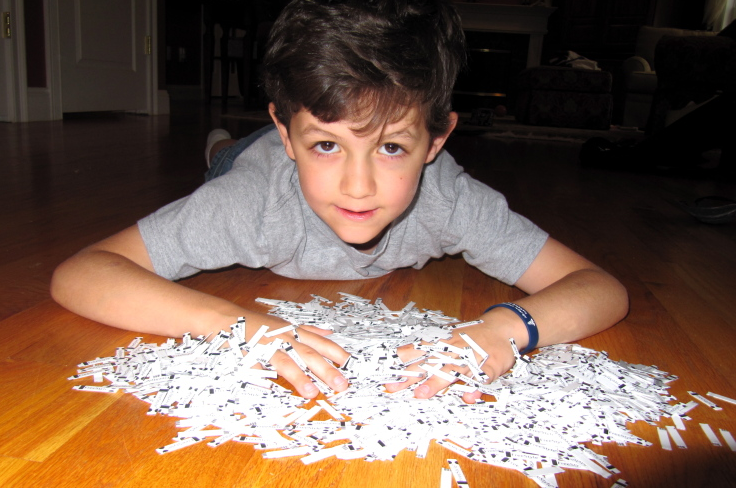 Caleb has used Freestyle strips since he was diagnosed. We have never had an issue like this with false lows. 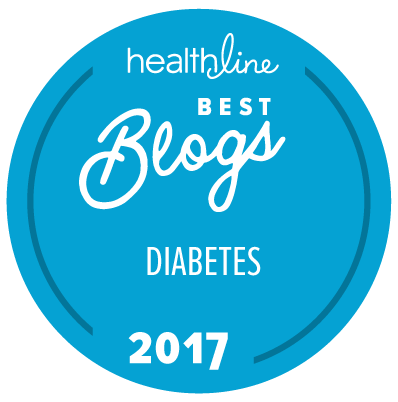 There is the occasional, unusually high number that warrants a double check before infusing significant doses of insulin, which brings a different result. But we haven’t experienced this false low issue. Please click the above link for full details. Only certain meters are affected. I checked all our strips this morning. Freestyle Lite strips are technically not approved for use with the OmniPod controller. Insulet released Q1 earnings today and held a related investor call. There were statements made that give me the impression there may be a light at the end of the waiting-for-the-new-system tunnel. Lilly Partnership to develop a new OmniPod targeted toward highly insulin resistant people with type 2 diabetes to deliver Humilin U500 insulin. As previously disclosed, Insulet has signed a development agreement with an unnamed CGM partner for the development of a sensor to be included in the OmniPod. Human trials are hoped to begin in early 2014. This would be make Insulet the only provider of a system with one product on the body and one handheld device for both insulin pump and CGM. Information is helpful. Thank you for sharing, Insulet. Keep it coming, please. UPDATE FOR UST400 CAN BE FOUND HERE. I was asked to give a review of the OmniPod® insulin management system for a Facebook group for parents of children with type 1 diabetes. The group is looking to maintain user reviews for each of the pumps available to help those who are trying to choose one for their child. I am honored to be asked, and happy to oblige. 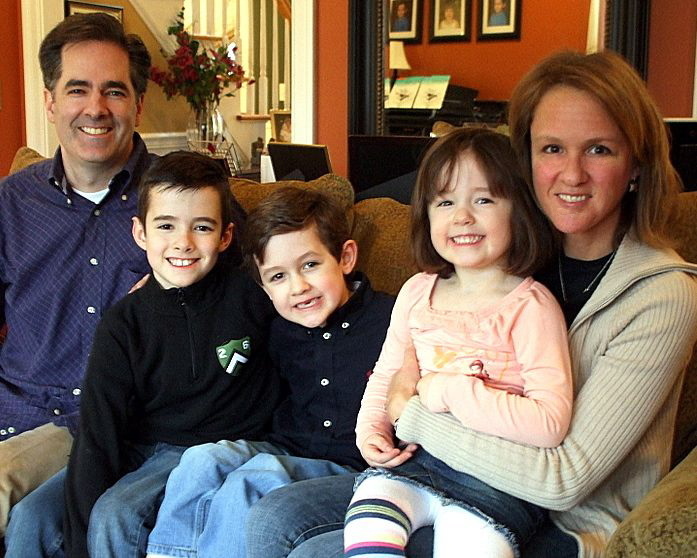 My son, Caleb, is currently 8, was diagnosed shortly before turning 4, and has been using the OmniPod® system for nearly four years. When we were choosing a pump, the options presented to us were Cozmo, Minimed and Animas. After reviewing each of their features, one did have a stronger appeal than the others, but for the most part I felt that the functionalities of the pumps were all very similar. We just needed to decide which nuances suited our lifestyle and personalities best. Then a friend told us about a “new” pump – the OmniPod®. 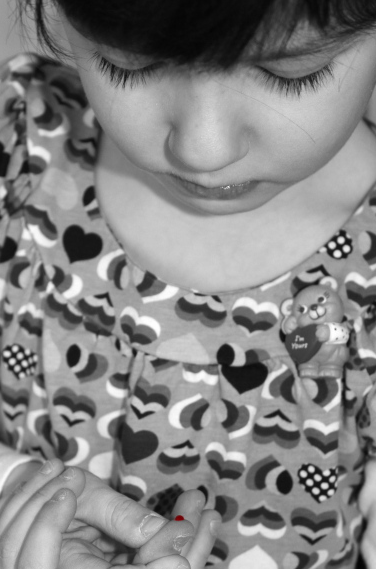 The system includes two parts – the handheld PDM (personal diabetes manager) and the insulin pumping Pod. These two devices communicate with each other wirelessly. The obvious differentiation is its tubelessness. We love that. Though Caleb is always attached to a Pod, he doesn’t have to carry around a larger device on his person. 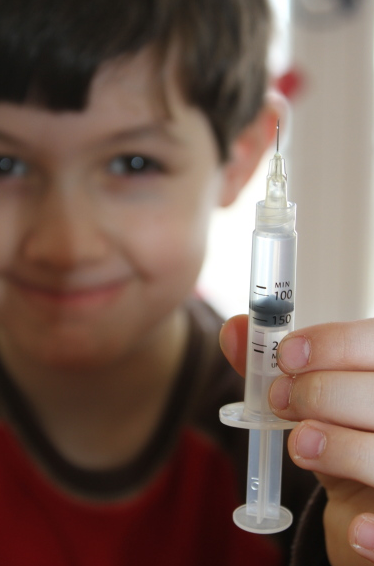 Caleb can swim and bathe without insulin disruption. He swims daily and at length during the summer. I don’t have to compensate for missed insulin while he swims. Although not advised, he’s also enjoyed our hot tub with no adverse effects. 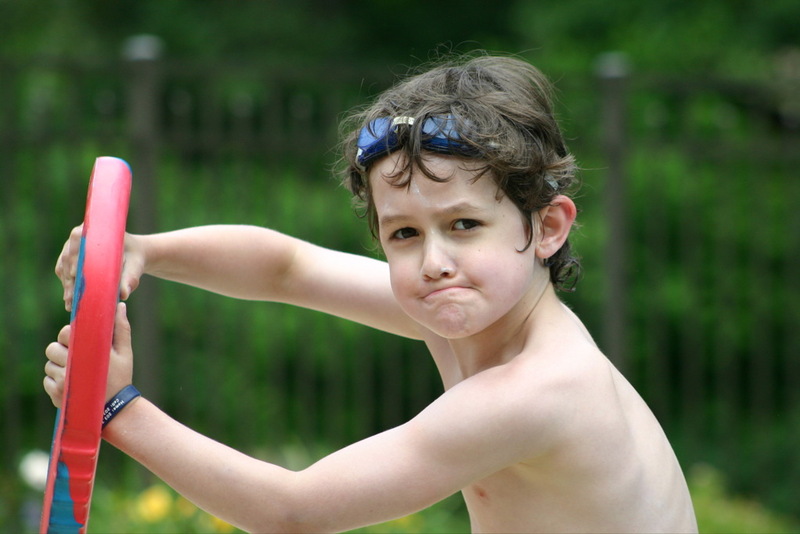 Caleb can play sports without insulin disruption and without worry of damaging an expensive device. At the ripe old age of 8, there is yet to be a sport where the Pod has been a concern beyond sliding into a base every once in a while. Even then, it’s not a big concern. He sleeps without worry or even real awareness that he’s wearing a pump. I can separate the PDM from him. This is extremely helpful when I’m trying to analyze data, download information, change settings or even just bolus him. As the manager of his diabetes, it’s nice to not have to try to physically keep up with him to work the mechanics. I like that the separation lets me take a small burden off of him. If my carrying the PDM gives even the slightest illusion that diabetes is a little less part of “him” while he’s still young, I’m glad to have it. To communicate, the Pod and the PDM must be within a couple feet of each other, but it takes less than a second to establish the connection. 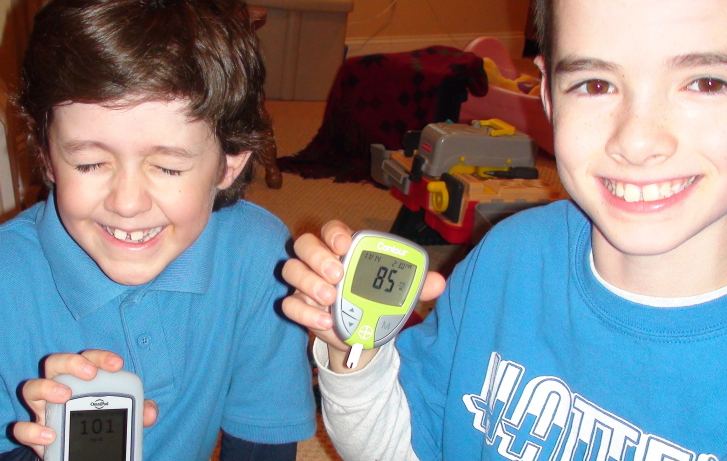 For example, Caleb checks his blood sugar and administers his bolus at school before lunch in the nurse’s office. Once he hears the “beep beep” that the message of the bolus has been sent, he’s free to go to the cafeteria and leave his PDM with the nurse even while the bolus is still being delivered. He has no worries when going to the bathroom. The tubelessness allows for some discretion. With a Pod hidden under clothing and the PDM appearing cellphonesque, it doesn’t raise too many eyebrows. Discretion is not a major concern of mine, but as Caleb matures, he may feel differently. I love, love, love the auto-insertion. I have never inserted any other pump site, so they all may be just as simple, but I love that the whole change process is so easy that Caleb can even do it himself. The integrated meter is great. 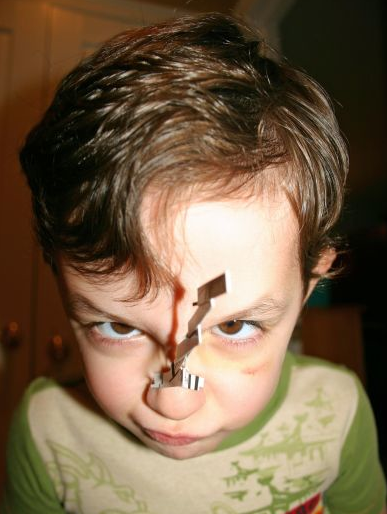 I love the new ZipWick™ strips too – they need very little blood. I also have great appreciation for the method of bolus delivery. 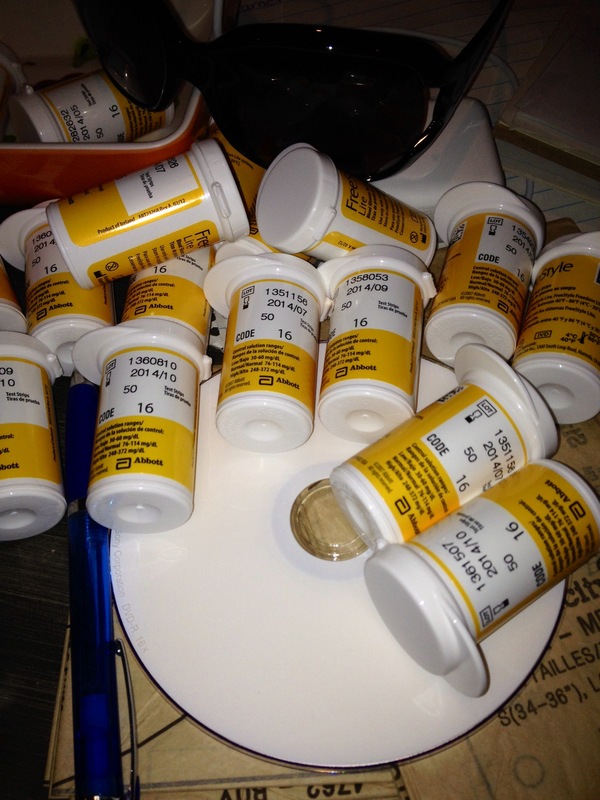 Bolus’ are delivered somewhat slowly – in .05 increments. So if I made a mistake and delivered a bolus for an overstated amount (like the wrong number of carbs), you have a chance to cancel it before too much is delivered. I find that to be a good safety feature. We were able to acquire a backup PDM when the 2nd generation was released at a relatively low cost. Should something ever happen to his current PDM, we will only have to start up a new Pod with the backup PDM. There’s no worry about going to shots while we wait for a PDM replacement. We have yet to need the backup though (knock wood). As new generation PDMs are released, upgrading is not an overwhelming financial burden. When the updated Pods are made available, access to them will be as convenient as getting a new shipment of supplies. You cannot schedule a zero basal rate. 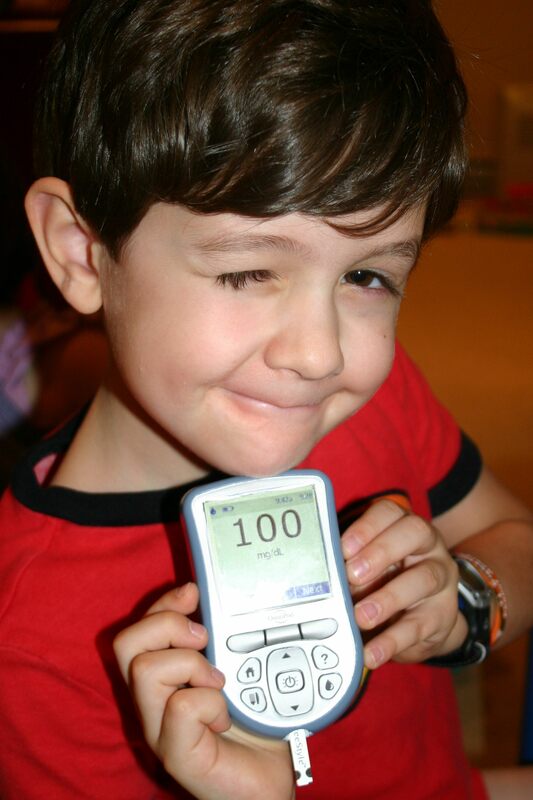 When Caleb first started pumping and had a significant sensitivity to insulin (less than 2U TDD per day), it would have been pretty nifty to be able to program a zero basal at certain times. The smallest basal increment is .05 units and alternating a zero and .05 rate in the wee hours of the morning, for example, would have been nice. We worked around it by setting temporary basal rates of zero and his insulin needs grew rather quickly once he started pumping precluding the need for a zero basal. Nevertheless, I’ve always felt that would be a good improvement. The IOB calculation (insulin on board) considers corrections only; it assumes that meal bolus’ are needed for carbs consumed. Because we have never known any differently, this has never been an issue. I am able to compensate easily with a little division by 2 or 4. However, I do appreciate that having the option of including meal bolus’ in the IOB calculation could be very valuable, particularly when you have become accustomed to using such a tool in your diabetes management. Today the options have changed a little, but overall I still feel that all the major players, including OmniPod®, generally have the same functionality. Each has its specific strengths with their own appeal. The bigger decision may be whether to pump or not. If you’ve decided that pumping is right for you, then it’s just a matter of test driving the various models available to see what bells and whistles you like most. I believe your mind, heart and perhaps most of all, your gut will steer you correctly. Only you know what’s best for you. You can read more about our OmniPod® story here. 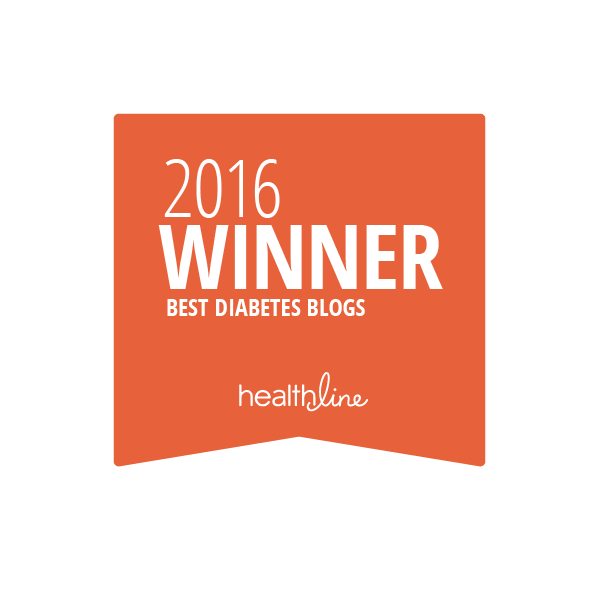 For an informative post on smaller Pods and DexCom integration, visit DiabetesMine.com. We made OmniPod ornaments the year Caleb was diagnosed and began pumping. 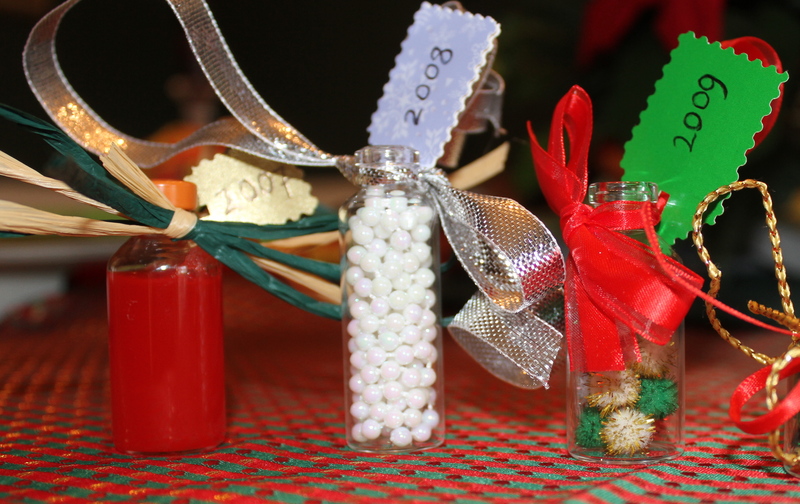 This year, inspired by these and these, we made insulin vial ormanents. NPH, Lantus, Diluted Humalog (notes on the back of the year tag to explain each insulin's use). or in this case, glucagon. 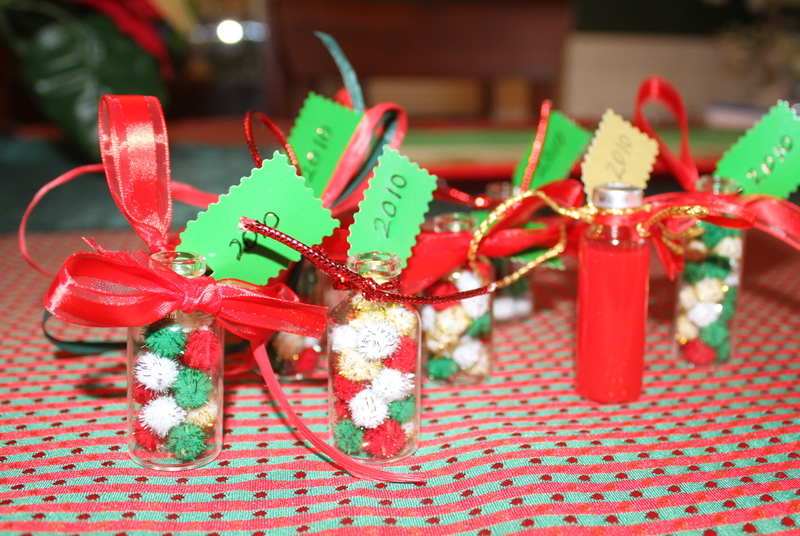 Then we made several more to give to people who support him including his school nurse, his teacher and family members. Insulet held a conference this week that you can listen to here. 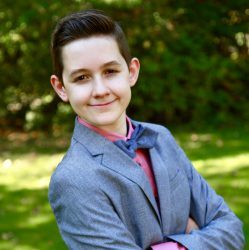 Caleb is mentioned at the end as an example how OmniPod helps improve the way you live with diabetes – in Caleb’s case, by swimming freely. Diabetes Snapshots. Of Caleb and more. Day 6 of Diabetes Blog Week. One of those magical moments. Test strip fun - a younger Caleb. WDD Big Blue Test - brotherly solidarity. 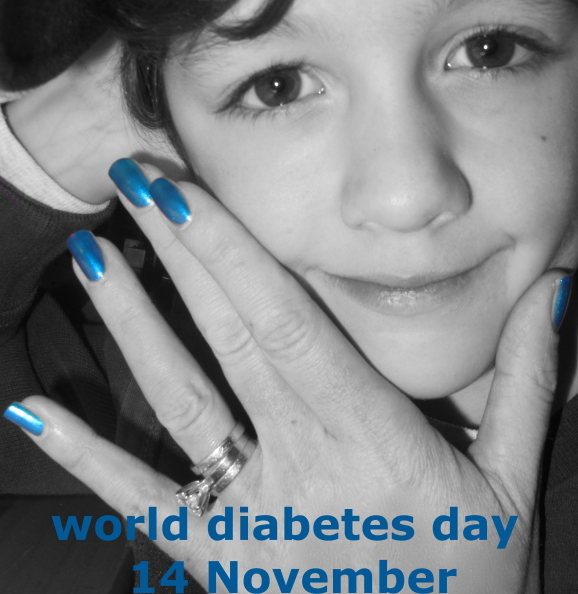 WDD - Lila with blue nails. These are Caleb's numbers on his 7th birthday. 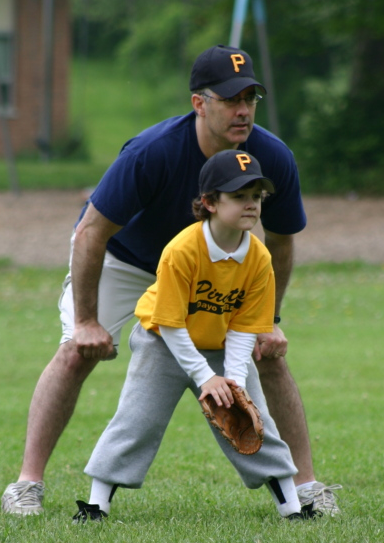 In the t-ball field with Dad. Always a watchful eye both on the call and on Caleb. Heading to Yankees stadium. We had a great save on pretzel carbs by the Twitter team. Click to read. 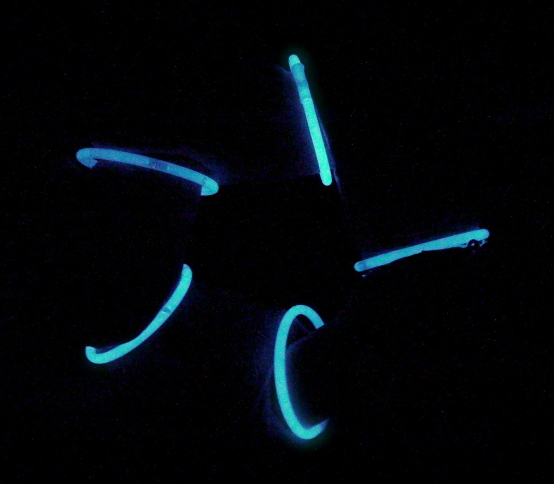 WDD - Hands encircled in blue glow. Total support - Caleb with father, brother, sister, mother. Day 2 – Making the low go. Day 3 – Your biggest supporter. Day 4 – To carb or not to carb. Day 5 – Let’s get moving. Tomorrow’s topic: Dream a little dream.